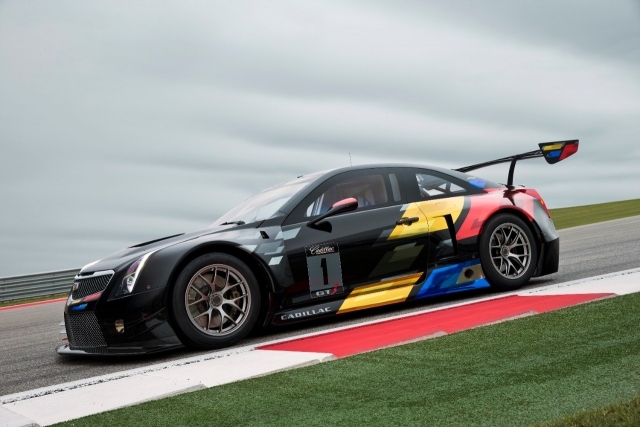 Cadillac will unveil, at the Los Angeles Auto Show, the succession of the CTS-V Coupe in the Pirelli World Challenge. After a decade, the famous V8 engine is retiring and is replaced by a 600-hp V6 biturbo. 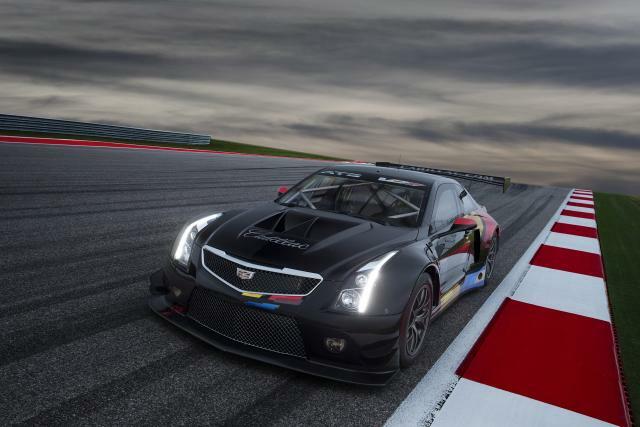 And with the all-new ATS-VR model, in the GT3 category, Cadillac will start the 2015 season in the United States. According to the manufacturer, 2015 will be a year of development, a kind of prelude to the crossing to Europe (in 2016) where the ATS will face the best European, such as Porsche, Lamborghini, Aston Martin, Audi, Bentley, BMW, Ferrari, McLaren and other cars racing in GT3. 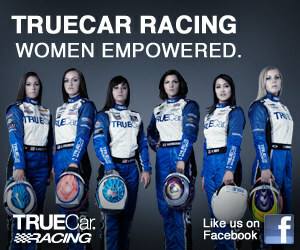 In fact, at the international level, there are about thirty series in which this new model can participate. 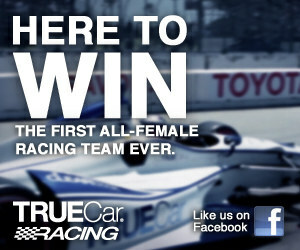 And Cadillac plans to offer ATS-RVs ready for racing to anyone wishing to participate in one or more of these series! 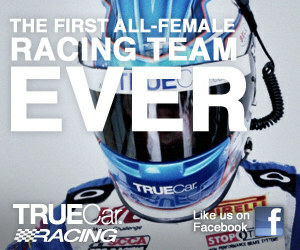 True, the fact that the V8 is set aside does not suit everyone. 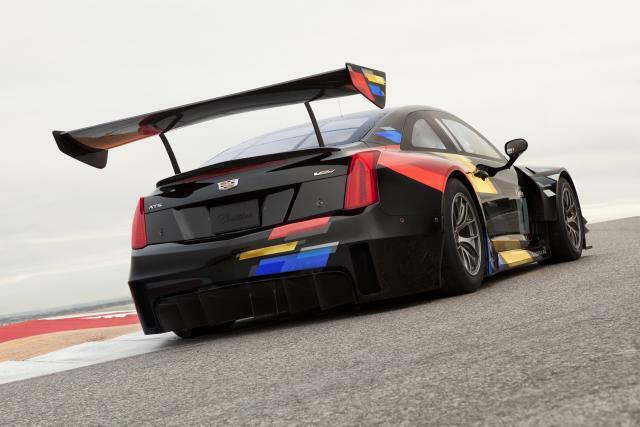 But Cadillac intends to impress the gallery with its technical prowess in turbocharging.